A brand new detached villa, with air conditioning, is located close to the International Yacht Marina. 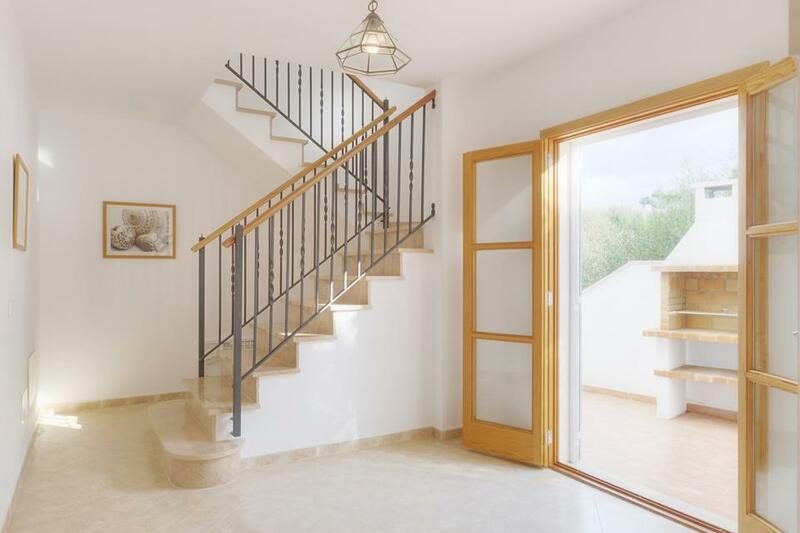 This brand new, large detached villa is ideally located on the 2nd line of the International Yacht Marina at Cala D’Or. The sandy beach ‘Es Pou’ and the selection of fine restaurants and shops along the edge of the Marina are within easy walking distance. Cala D’Or centre and the other beaches are just a few minutes drive away. 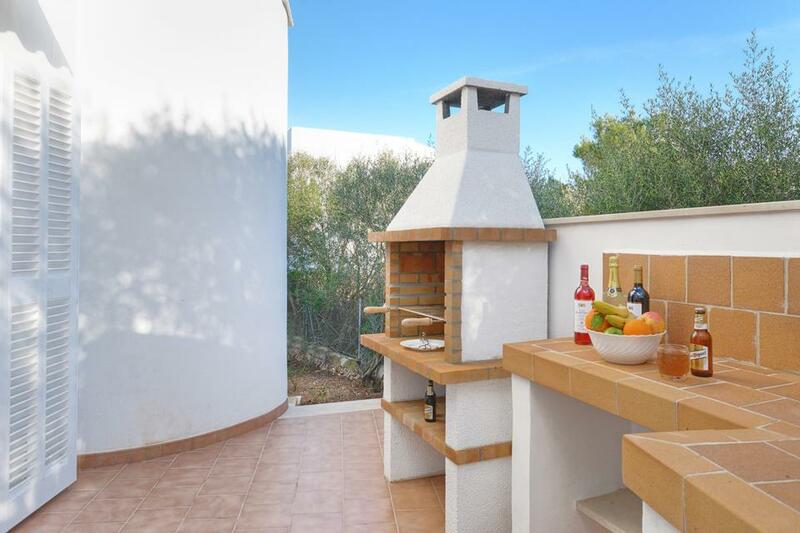 Excellent location, large villa especially the upstairs bathrooms, lovely food in the marina. 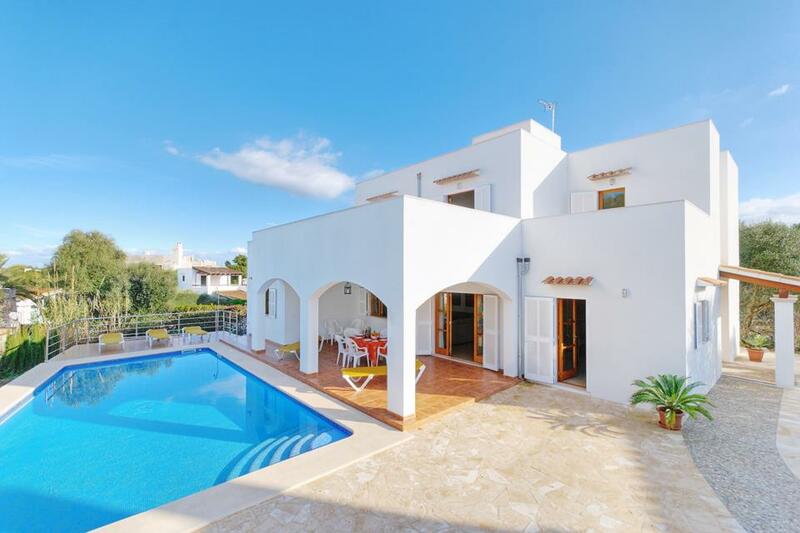 he villa was in a good location, you could go to Cala d’Or or a 10 minute walk to Cala egos where there were some very fine restaurants , shops and supermarkets. If you wanted to go into Cala d’Or and didn’t fancy walking you can take a small train ride. The in resort representative was very efficient and responded quickly to our enquiries, she was easily contactable and nothing seemed like too much trouble for her. The only 1 negative I would give would be that the pool was not cleaned during our stay, this did not stop us from enjoying it though. The facilities were good and everything you needed were there. When booking the villa with Solmar it was effortless, they kept you informed throughout, would definitely book with them again and recommend. 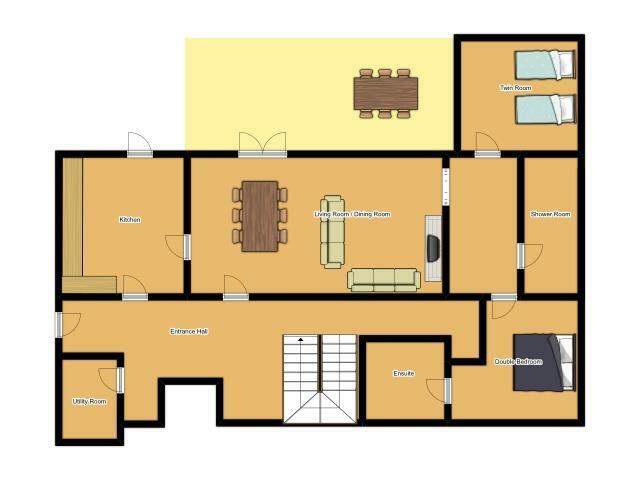 Nice and spacious with good sized rooms and 4 bathrooms . Pool was just about the right size and there was plenty of space to sunbathing both around the pool and on the upper terrace. All the mod cons you need in the kitchen and utility. The villa was perfectly situated, we didn’t need a car. Everything was within walking distance or we jumped on the resort train to beach hop. 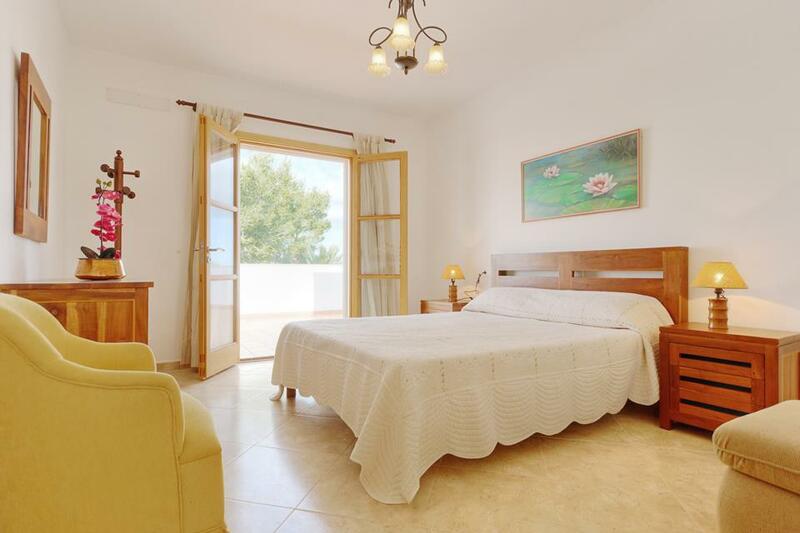 We took my wheelchair using mother and found the villa perfect as a double bedroom and shower were on the ground floor as well as all the amenities accessible in her chair. My grandson loved the pool it was a great size and cleaned 3 times during our week stay. We used the brick built barbecue and strolled down to the marina for amazing evening meals.air conditioning worked perfectly and everything was clean . Easily fitted the 9 of us BRILLIANT. In resort solmar staff (juliett) BRILLIANT. Amazing Villa. We are a family of 5 including three children (9, 10 & 13) and spent 2 glorious weeks in the villa. It was bigger than I expected and could easily take two families rather than one. Perfect quite location minutes from the wonderful marina and less than 10 minutes easy walk to the beach and centre. The marina is priced in line with elsewhere and much less than we orginally thought given the massive yachts moored there. The whole area was very relaxed and less busy than expected given the kids were off school. I would recommend the area and villa as it all felt very upmarket, large, clean and exclusive. We were very pleased with everything at Villa Sa Ronda. We had a lovely holiday and the location in Cala d’Or was first class. The service we have received from Solmar Villas has been excellent. Rated: Excellent. Fabulous villa, great outdoor space, spacious inside, clean and well equipped. Would definitely return. Great location, marina. 5 minute walk with lots of lovely restaurants, beach 10 mins away. Loved the villa and location, would definitely book again. Rated: Good. Lovely spacious well equipped villa ,lovely pool ,short walk to mariner and all shops. The villa was just lovely and great for a family holiday. With 4 bedrooms and bathrooms there was plenty of space inside and out. Situated in a quiet cul-de-sac with similar villa's only a short walk from the marina, shop and the land train stop. The pool is an excellent size with plenty of seating and loungers. Cala D'or is very nice, with plenty of places to eat, enjoy a drink overlooking the marina and several beach coves to explore. We would recommend it! The villa is in a quiet cul de sac so very peaceful. The villa is well equipped so had everything you need for self catering. The supermarket is a 10 minute walk away in Cala Egos as we went out of season. There is a local Spar right next to the harbour but it didn't open until the 1st May. The harbour is just a few minutes away with bars and restaurants. There are more bars and restaurants in Cala Egos with local shops to browse. 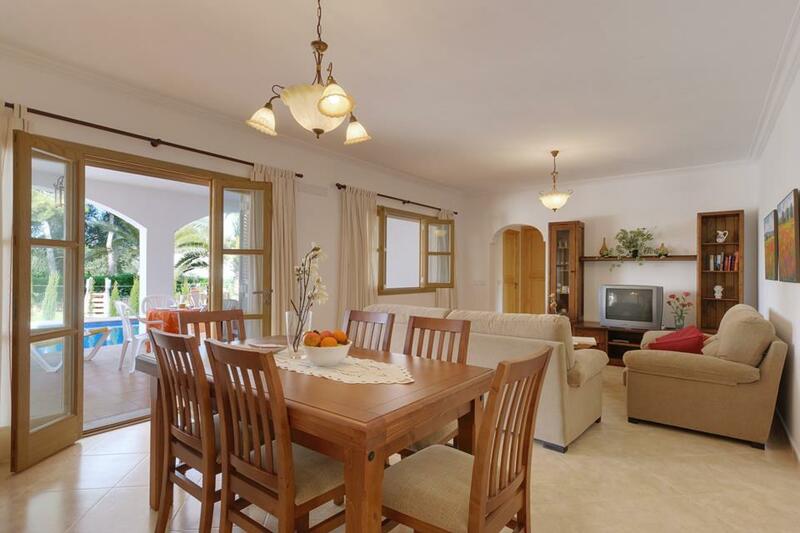 Overall a lovely spacious clean villa. I would definitely book it again. 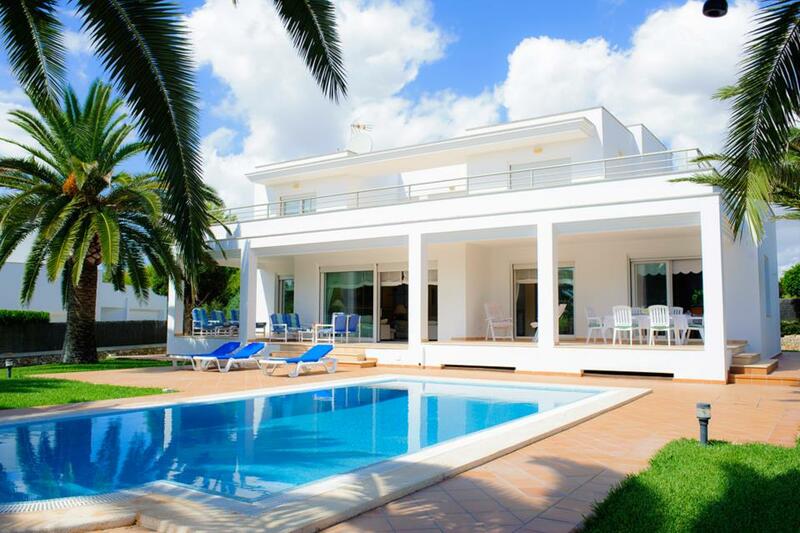 Modern, clean villa with superb facilities situated near Cala D'or Marina. Large well equipped villa, nice pool, excellent location. 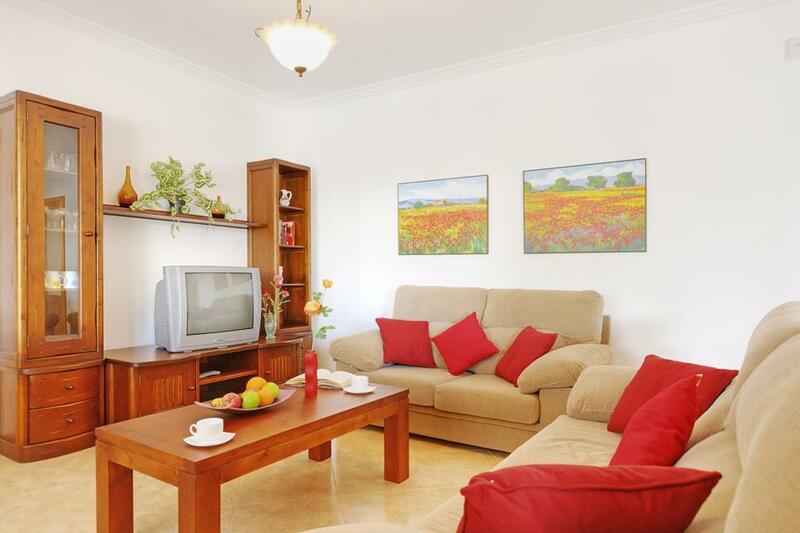 Lovely quiet well equipped villa with plenty of space very close to the beautiful marina and tourist train stop. We could walk to a beach along a shady walkway with the pushchair or stroll to some fab restaurants in the Marina area. Great location and super villa. 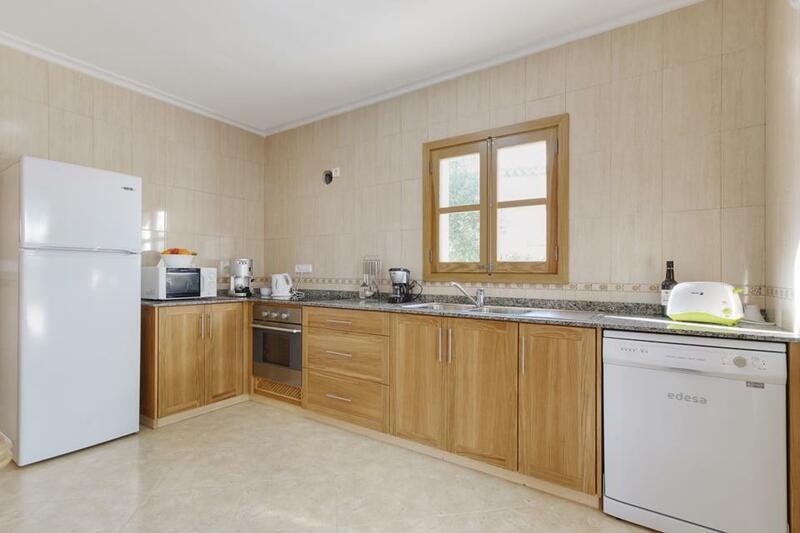 Clean & tidy villa with ample space. A few minutes walk from the Marina which had a good selection of bars and restaurants. 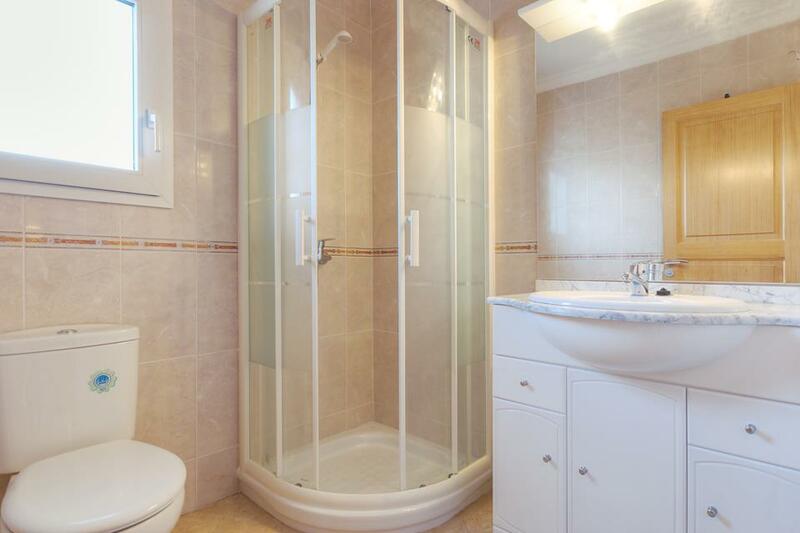 Beautiful spacious and spotlessly clean villa. Pool and outdoor areas very well maintained. Good quality equipment and furniture and everything worked well. The location just behind the marina was excellent - lovely quiet residential street but just minutes from the marina. We never ventured into the centre of Cala D'Or as there were lots of very good restaurants in the marina and we spent at couple of days at the nearby lovely beaches of Es Pou and Cala Egos although it was hard to tear ourselves away from the comfort of the villa. Villa Sa Ronda is beautiful, the layout is great, swimming pool and outside is all very good, felt very safe there lots of space, double bed up stairs bit to hard for my liking. Tap in bathroom needs sorting very stiff. Kettle kept repeat boiling itself. I did report these few problems to rep which am sure will get sorted out. Close to Harbour and Cala Egos there are great places to eat. Best roast dinner from Molly's Irish bar, Betty's is fun night for a sing song. Breakfast and evening meals brill at Tentol only one resturant on the corner was rubbish. Beach not far and food shops. Market is on Thursdays good night out, would love to stay there again. Dont need a car but great to get around to see this beautiful Island, Love Mallorca and all Cala d'ors Beautiful. excellent villa exactly as stated in description on line. Sunbeds were a little tired could have done with an upgrade! Service from Solmar villas very good. Resort and beaches very good as well. Location of Villa was great. Marina, restaurants,town all within easy reach. Villa very spacious, well equipped and in very good order. Fabulous villa, great outdoor space, spacious inside, clean and well equipped. Would definitely return. Great location, marina. 5 minute walk with lots of lovely restaurants, beach 10 mins away. Loved the villa and location, would definitely book again. Rated: Excellent. excellent villa exactly as stated in description on line. Sunbeds were a little tired could have done with an upgrade! Service from Solmar villas very good. Resort and beaches very good as well. 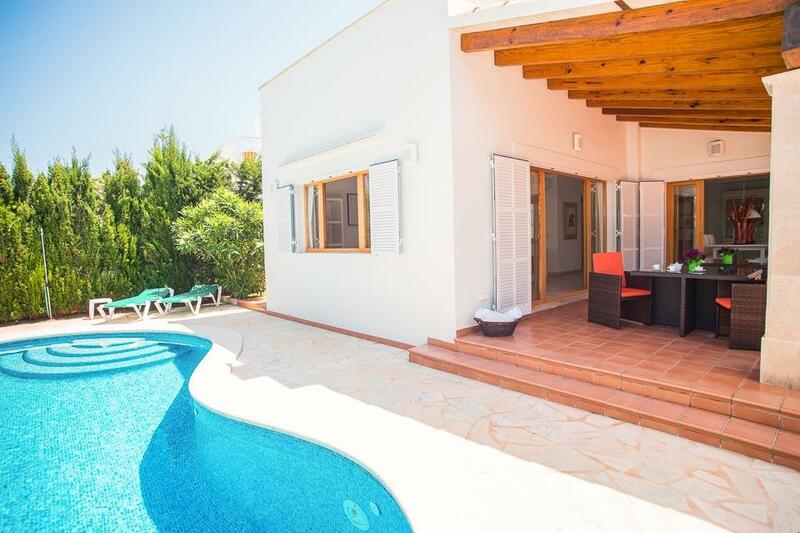 The villa was well positioned to the harbour with lovely outside area, and pool. 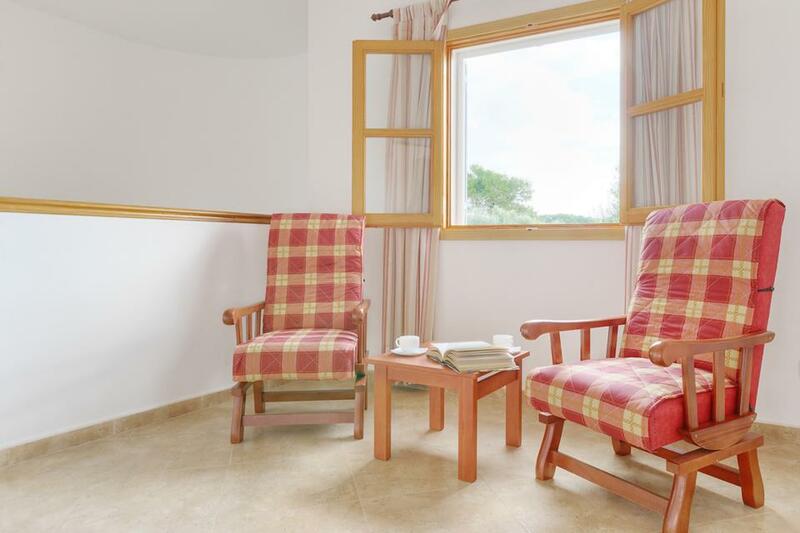 The villa itself was very clean and tidy with typically Majorcan decor. Rated: Ok The villa was well positioned to the harbour with lovely outside area, and pool. The villa itself was very clean and tidy with typically Majorcan decor. The villa was exactly as the website stated. Very comfortable, clean and well equipped with everything you might need. I felt the walk to the marina was nearer than I thought and was lovely with an excellent choice of restaurants and bars to suit all ages. Lovely spacious well equipped villa ,lovely pool ,short walk to mariner and all shops. Rated: Excellent. The villa was exactly as the website stated. 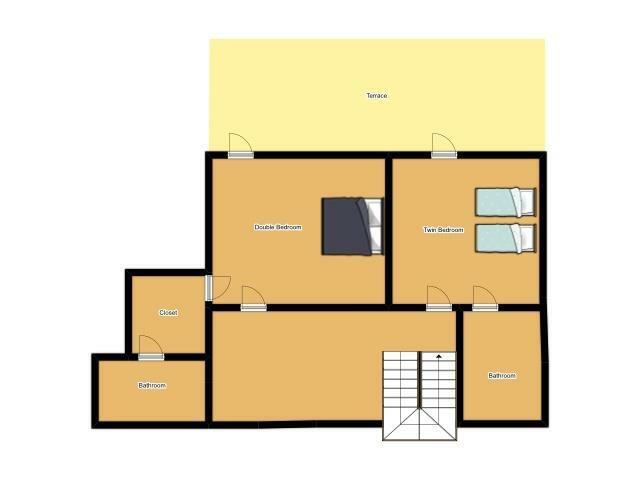 Very comfortable, clean and well equipped with everything you might need. I felt the walk to the marina was nearer than I thought and was lovely with an excellent choice of restaurants and bars to suit all tastes and price ranges. Cala d'or itself was a 15 minute, very nice walk and although we had a car always chose to walk there. Rated Excellent - Excellent villa, beautifully clean, great pool. Location excellent too,2 minutes to restaurants and bars at the marina, and close to beautiful coves with beaches and crystal clear water. Good service, timely information and villa description true to experience. Super place, location great, pool fantastic and well equipped. The villa is in a good location and is spacious. The pool is an excellent size. Villa pleasant, weather excellent, beer cold! Overall a fantastic holiday. Excellent location, well equipped spacious. 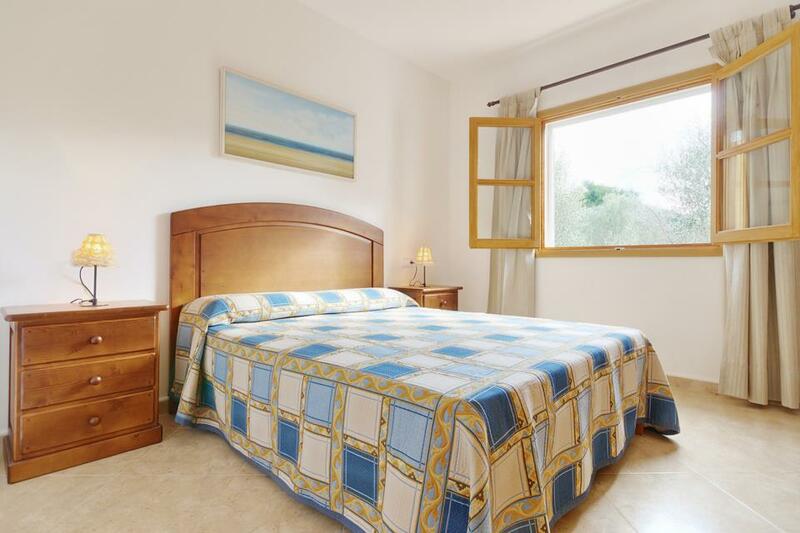 We were very happy with the villa it was very clean, nice spacious bedrooms with a lovely large pool. The villa is in a residential area so it was nice and quiet in the evenings. A five minute walk from the villa took you to the Marina which had a local Spar shop, a few bars and lots of very nice restaurants. It was a 15 minute walk/5 minute drive into Cala Egos which had more bars, restaurants, tennis courts and two beaches and a large supermarket. Although the beaches are small, they are very pretty and they all offer various boat trips. We were very happy with Solmar Villas and would recommend you to our friends! The villa was fantastic, in fact it much exceeded my expectations, very spacious with everything you could need. Situated in a residential area very close to all amenities, so nice and quiet which was just what we wanted. The children really enjoyed the pool, which was kept very clean, in fact we only went to the beach on one occasion! The Marina was only a short walk from the villa which offered really good food at competitive prices I would certainly consider booking this villa again should we return to Cala D'Or and would recommend it to anyone! We all thought the villa was lovely and in a lovely position to explore the resort. The best feature of the Villa was the outside area. We loved the pool and the grounds outside and also the fact that the terrace area was under cover. I would have no hesitation in recommending the villa or returning again in the future. We all had a lovely holiday. The transfers were also very good to and from the airport. The villa was absolutely perfect, would definitely go back. It was so clean and well equiped. The location was great for the Marina but not for the centre of the resort, however it was close to a smaller resort of Cala Egos (I think that's what it was called), which was lovely. Lots of restaurants, shops and bars. Lots of lovely beach coves to choose from too. Would recommend the train which runs through and around the resort for jumping off at different places. Would definitely go back there again. 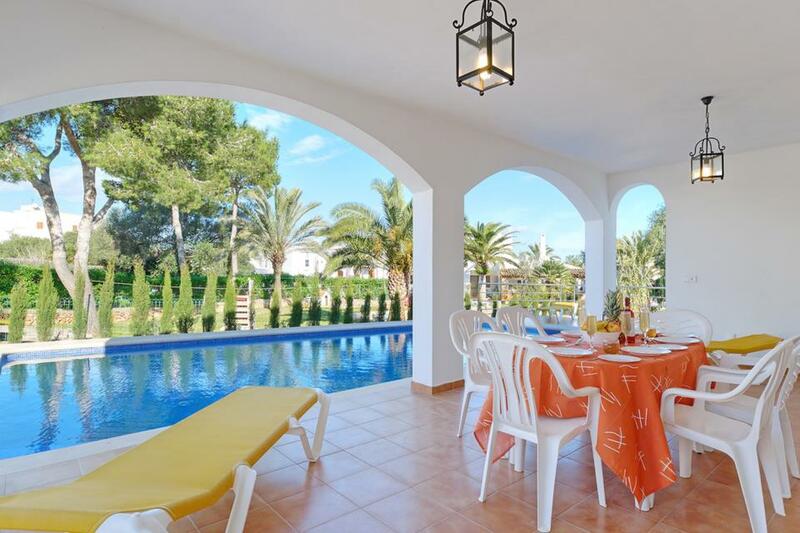 Villa Can Vora is a delightful detached villa conveniently located within walking distance of Cala Esmerelda and Cala Gran beaches in Cala D’or. 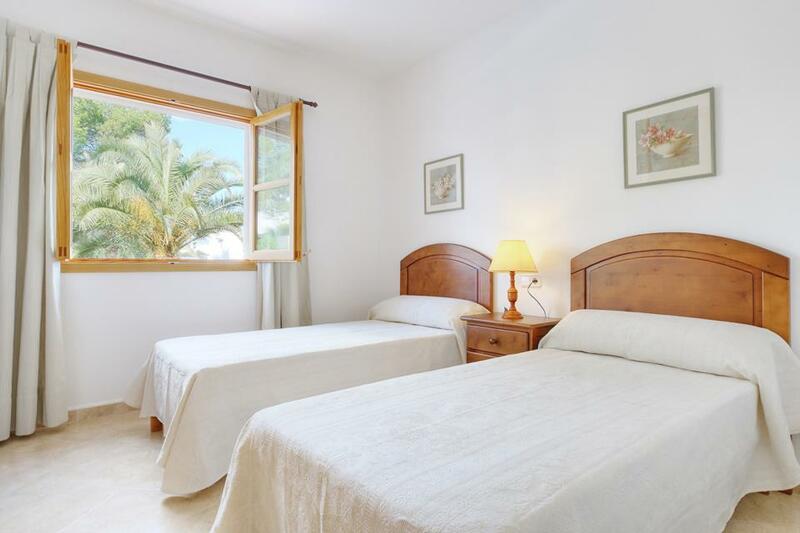 There is a good selection of shops and restaurants in the immediate area with the centre of Cala D’or and.. 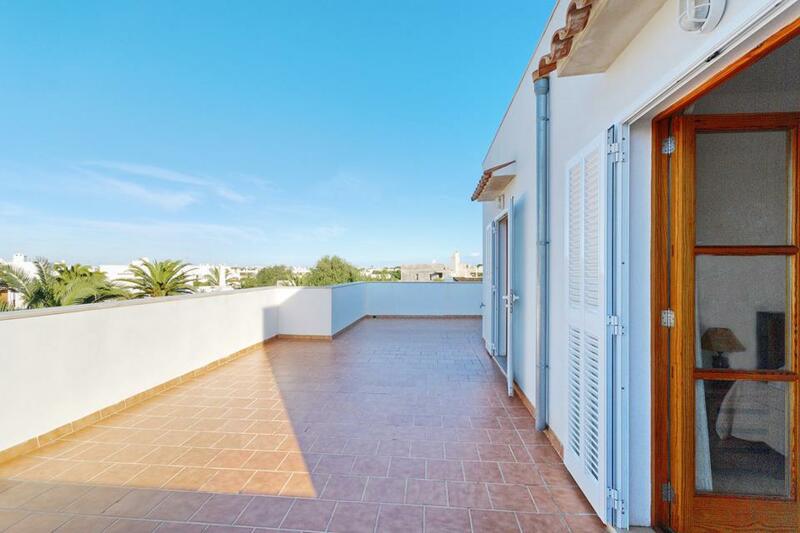 The superb modern detached villa is located in a quiet residential area of Cala Egos, just 400m from the beach and close to shops and restaurants. 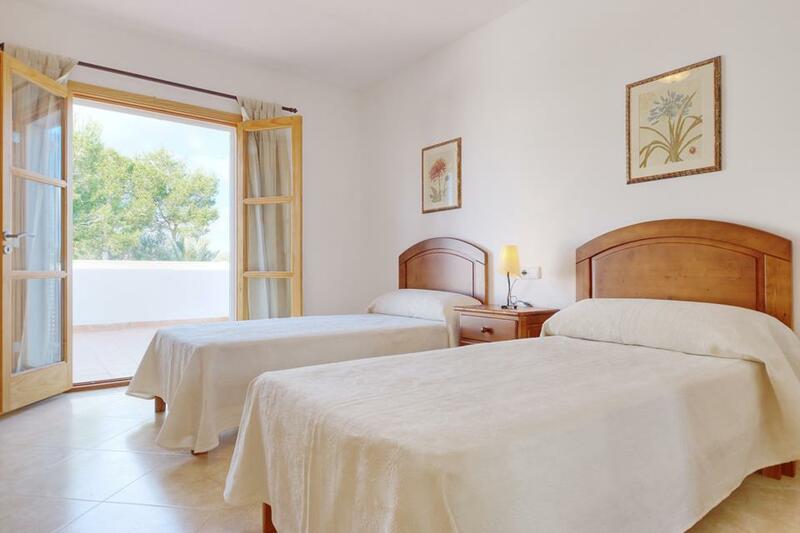 Cala D’Or Marina is 1km away and the centre of the resort is only a few minutes drive away. There are stunning.. 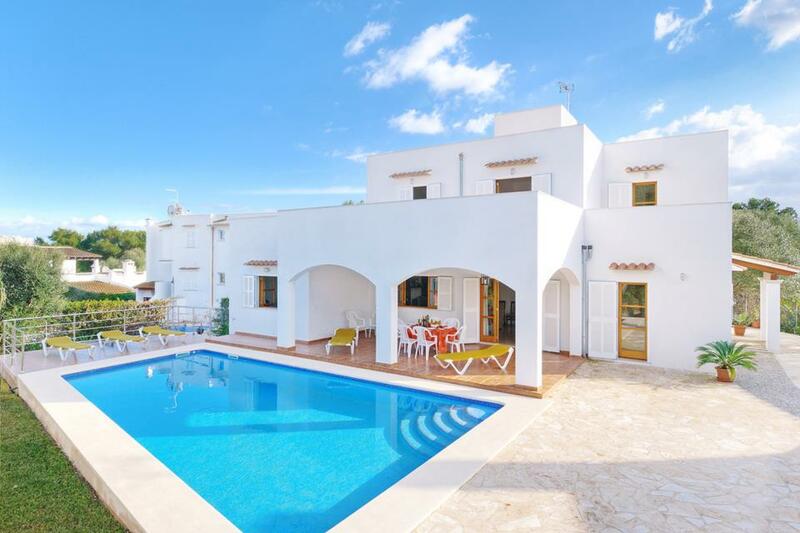 This stunning villa is set in the quiet residential area of Sa Punta des Port, close to the centre of Cala Egos with its wonderful white sandy beach, turquoise water and endless choices of shops, cafes and restaurants. Furnished to a high standard with..